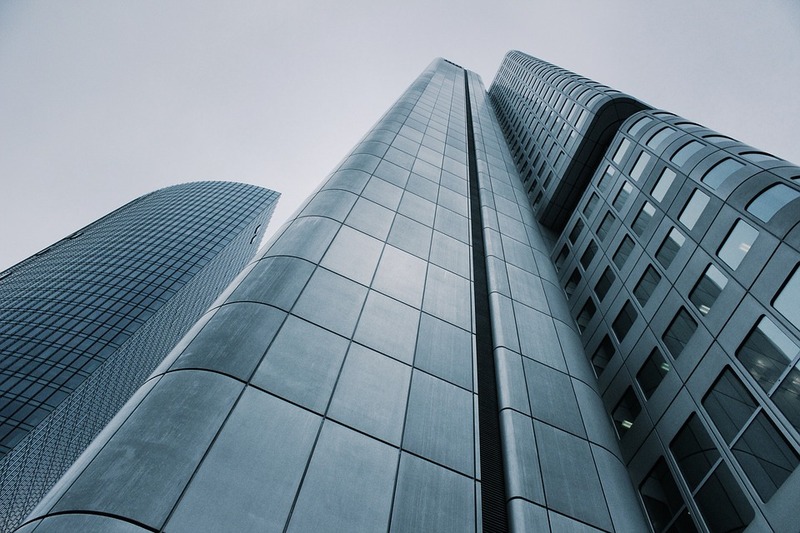 Corporate law involves choosing a type of entity that best protects the organization owners from liability while keeping owners’ taxes as low as possible. The firm has formed many start-up corporations (including professional associations, such as medical practices, and not for profit corporations) and limited liability companies. It has helped existing corporations and LLCs evaluate whether their corporate structures best suited their needs. The Bittinger Law Firm can help an entrepreneur understand his or her options for protection from personal liability and for tax relief. The firm helps the entrepreneur make an informed choice about his or her entity type and then forms the entity, helps make an S corporation election if appropriate, obtains an employer identification number and business license, issue stock or membership interests and get started properly. Corporate law also involves proactive planning. Corporate bylaws and limited liability company operating agreements need to be reviewed at least annually to make sure they are meeting the needs of the organization, protecting it and allowing it to grow. Any time a new owner enters the organization, shareholders agreements or operating agreements should be analyzed and usually amended. Corporate attorneys assist small businesses maintain up to date corporate records, freeing the business owners and managers to focus on operating the business. They help clients understand the importance of maintaining up to date corporate documents to protect owners from asset losses and government fines. Certainly the duties of corporate officers and directors have been in the news lately. Corporate attorneys guide officers and directors in carrying out their fiduciary duties to the companies and their owners.